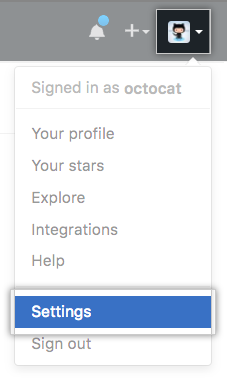 GitHub Enterprise allows you to add as many email addresses to your account as you like. 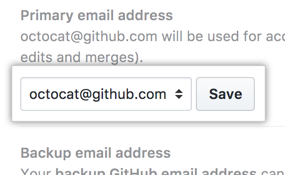 If you set an email address in your local Git configuration, you will need to add it to your account settings in order to connect your commits to your account. 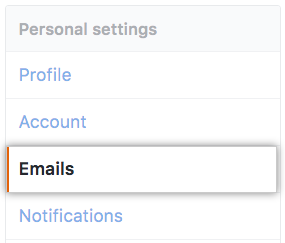 For more information about your email address and commits, see "Setting your commit email address on GitHub." In "Add email address", type your email address and click Add. In the "Primary email address" list, select the email address you'd like to associate with your web-based Git operations.